SGS, after phoning your company, and talking to a delightful lady, I ordered boot struts for my Mazda 6 on Thursday; they arrived Friday in perfect condition. Brilliant service, parts fitted (with my wife's help) on Saturday. The struts were easy to fit after reading the 'how to' guide on your web site. All appears to be working perfectly! Thanks very much. 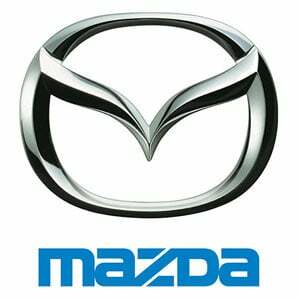 Many thanks to you and your colleague for your help with replacement strut for Mazda 6, very helpful and great service much appreciated. An impressive mid-size car, the Mazda 6 reached a million sales faster than any previous Mazda. The hatchback model of the second generation M6 was awarded “Family Car of the Year” by What Car? Magazine, the latest in a string of accolades bestowed upon it. The Mazda 6 is particularly adroit when it comes to motorway driving, built on the back of a smooth, six-speed gear box, an effective independent multi-link rear suspension and smooth steering.